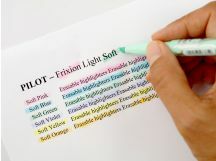 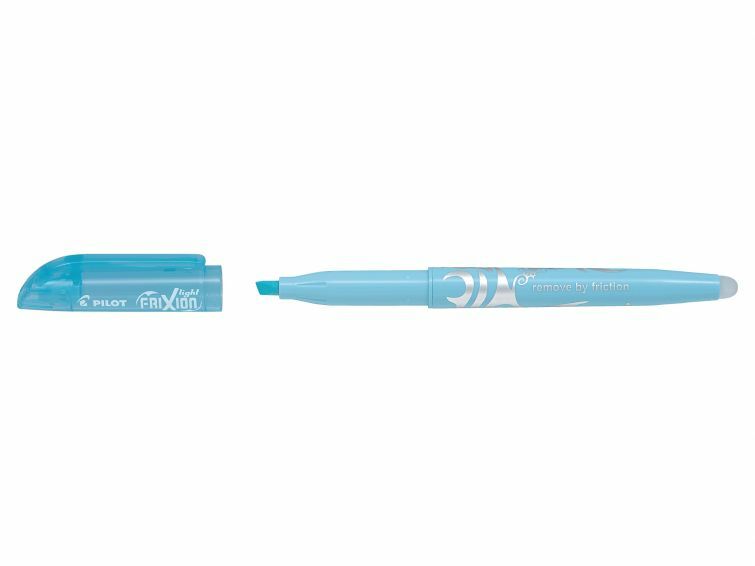 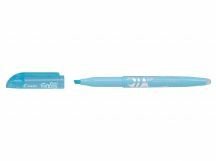 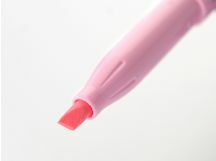 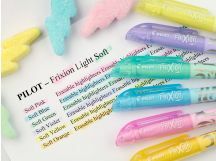 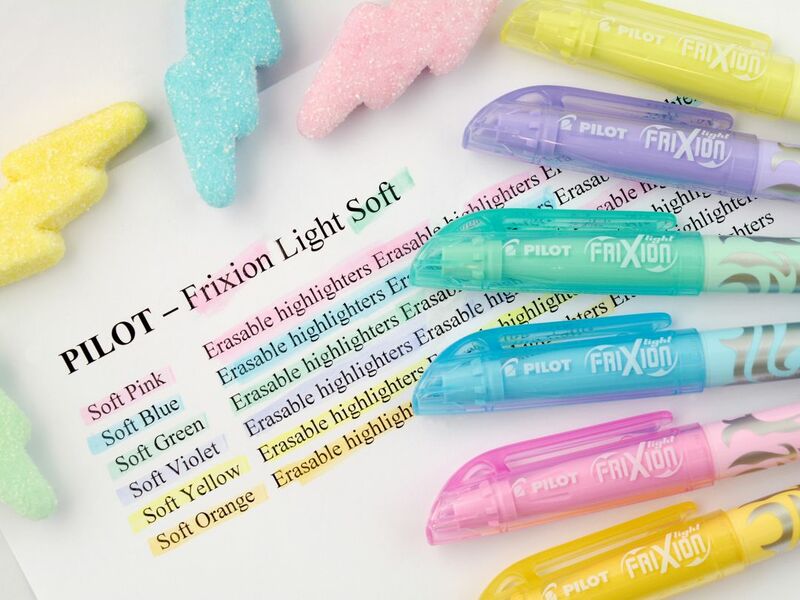 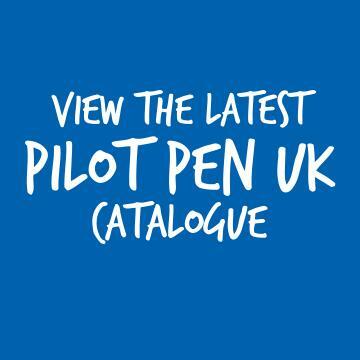 FRIXION LIGHT SOFT, the erasable pastel colour chisel tipped highlighter from Pilot. This unique and ingenious product allows you to highlight your work, and then erase (FriXion It) your highlights once you are done with them. 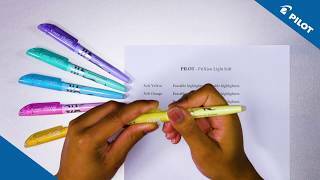 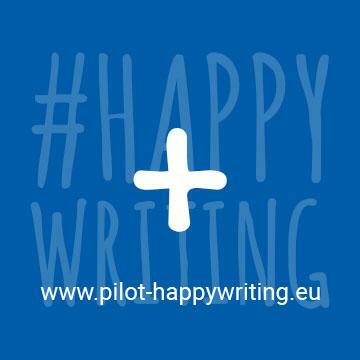 Tired of working in pencil in course textbooks? 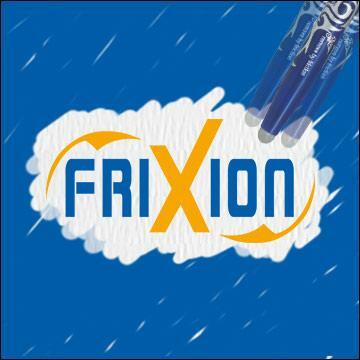 Use FRIXION LIGHT SOFT and simply ‘FriXion It’ before you give the book back! 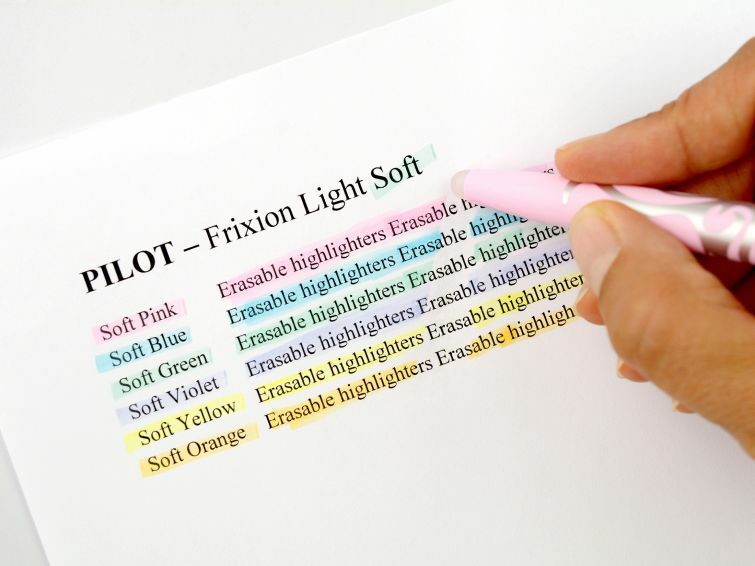 With several subtle pastel shades to choose from, your highlighting will stand out in a unique way.